enjoying a mug of mulled everything won’t set you back too much. If you share a mug. It’s Christmas and if you’ve blown all your cash buying misguided accessories, ornaments and trinkets for loved ones, don’t let the person you really fancy miss out too. 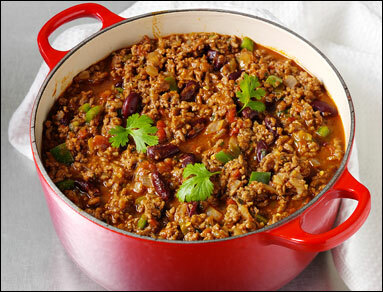 Also, because it’s so cold, you can always sack everything off and have a bash at WUWO’s ultimate chilli-con-carne at home while you both fervently embrace the radiator/electric heater. As nothing says, “traditional British Christmas” like a warm spicy dish from Mexico – guaranteed you’ll be fed up of roasts by the 25th, so thank us. 1. Brown your mince in a pan, no need to add oil. 250ml of water, read the instructions on the packet as it may vary. 3. Drain your kidney beans and add those to the pan with the chopped tomatoes, straight from the can. pop it in, wait until the water boils and then simmer for 10-12 minutes. I used one of WordPress’s layouts and then edited it myself.